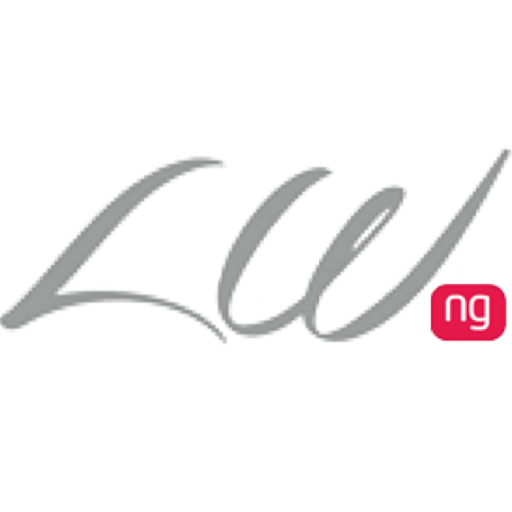 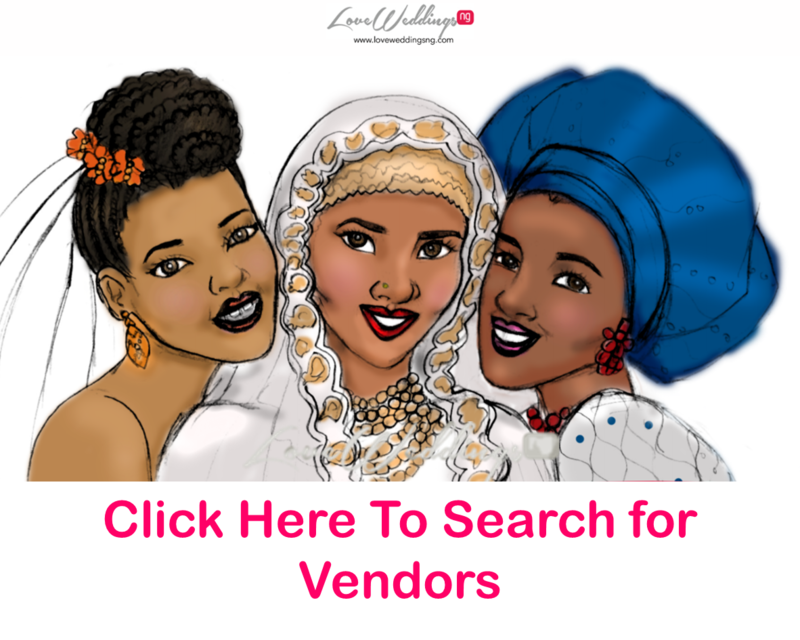 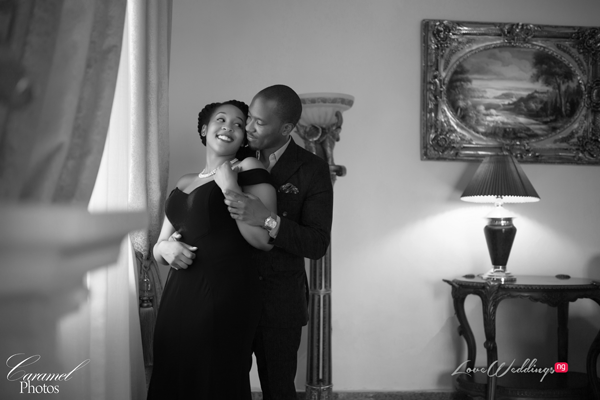 Nigerian couple, Nkiru Aniagolu and Chiemezie Okeke-Ojiudu are getting married in December. 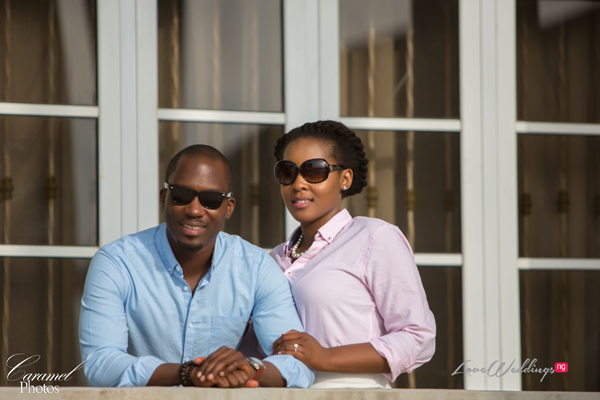 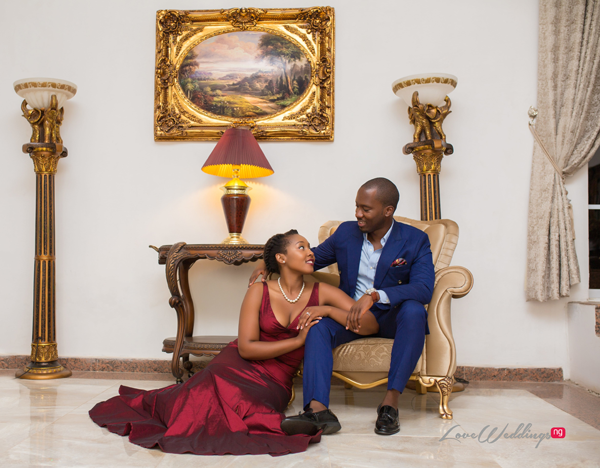 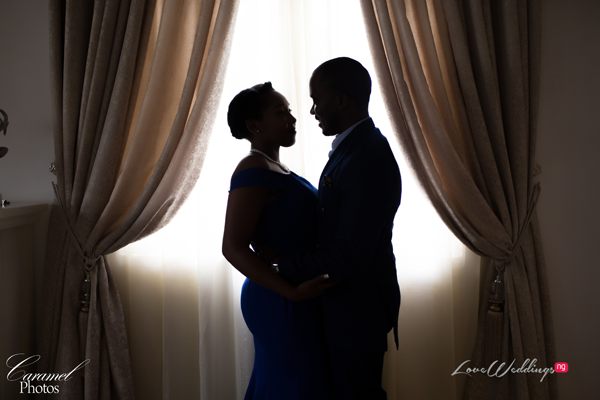 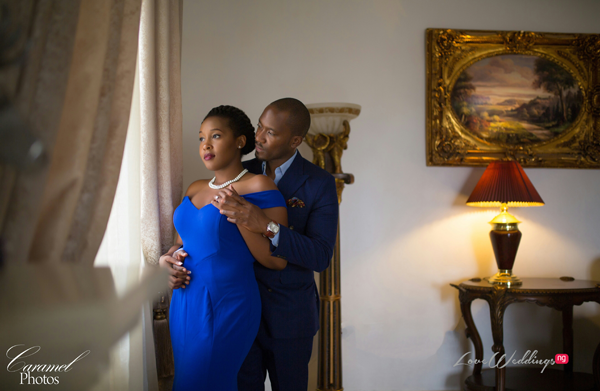 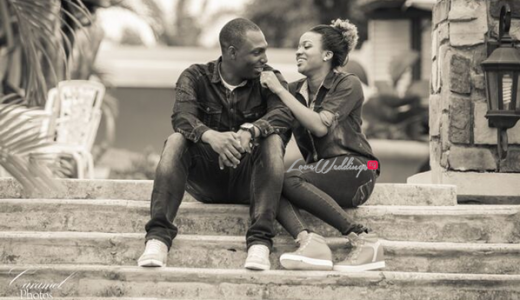 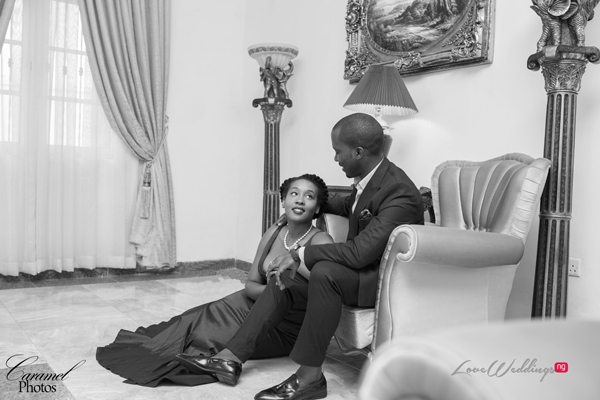 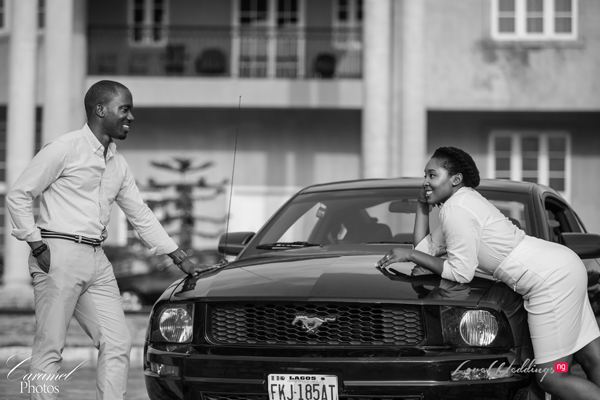 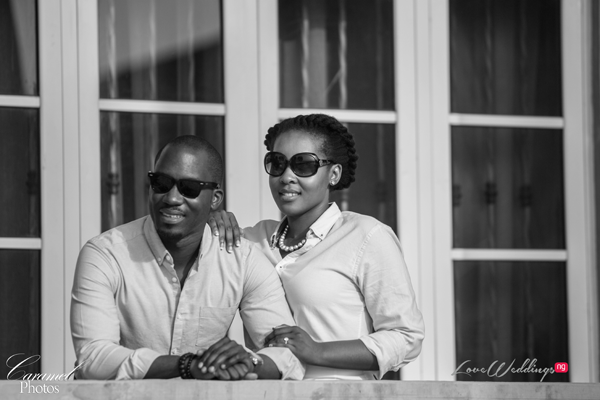 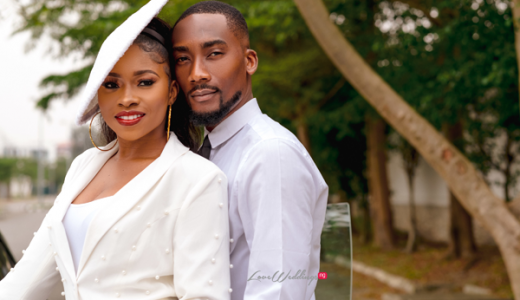 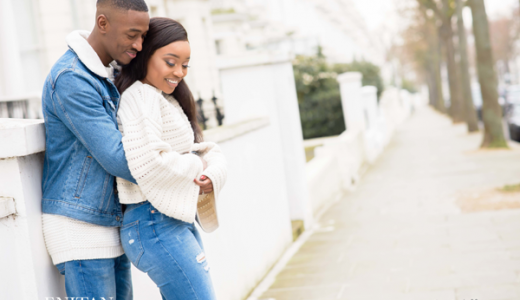 The couple shared their love story and photos from their pre-wedding shoot with Caramel Photos with us. 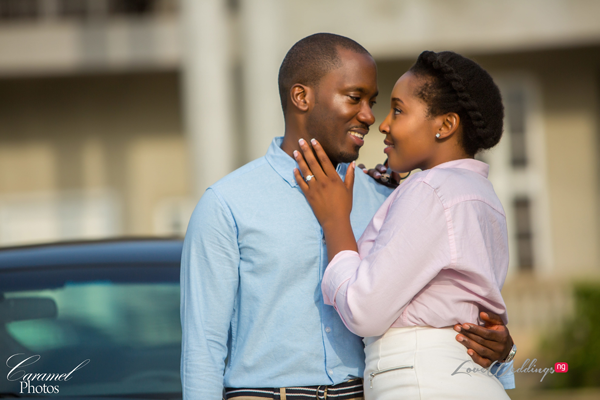 Our families have been friends for generations and now we are becoming one!